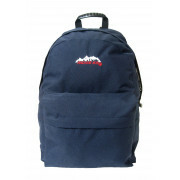 The Ridge 35 Morgan backpack is a traditional backpack which is perfect for school or everyday use. The robust backpack is made from nylon and is triple stitched at all stress points. Featuring a zipped pocket at the front, reinforced plastic handle and padded straps with a mobile phone holder. 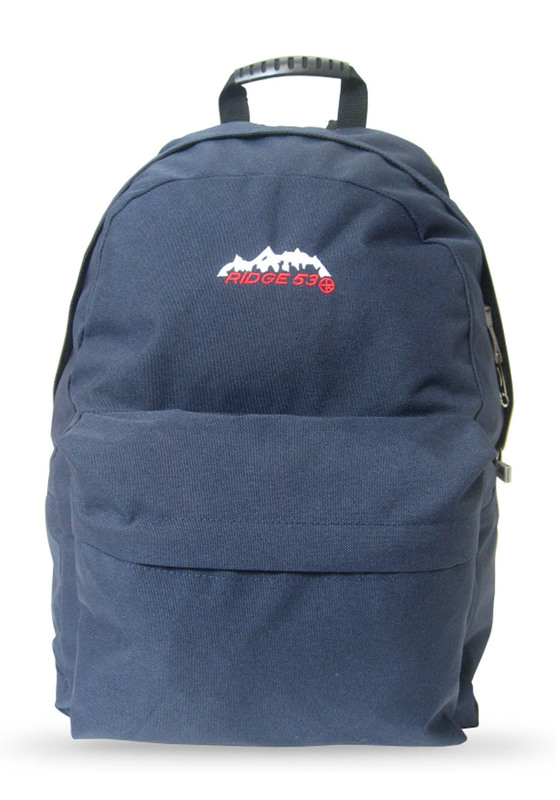 The main compartment has two zips and is big enough to carry books, laptops or all of your daily essentials.